We all look to successful people when we want inspiration! For anyone seeking success in life, a mentor or someone who can be looked up to or imitated is probably an essential part of the process. Learning how someone got it right, as well as the mistakes they made along the way and how they overcame them, can mean the difference between success and failure. If you are serious about reaching the goals you set for yourself and are determined to make it happen, then listening about the inspiration and motivation provided in this book is the first step to take. 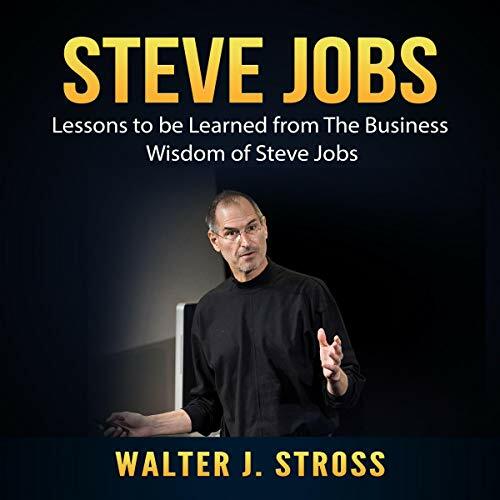 Get a copy of Steve Jobs: Lessons to be Learned from The Business Wisdom of Steve Jobs and see how you can build your own success with his as a template.